Wedding Photographers are a dime a dozen in Massachusetts, top wedding photographers are harder to come by because they are booked up! What does it take to be the top wedding photographer? Well, you need to have fabulous customer service, amazing personable skills and be able to work under extreme pressure. Not to mention being able to work in any condition given to you. I have worked in Hurricanes, thunderstorms, dark night conditions, bright sun. Being able to handle those conditions really makes being the top photographer in Massachusetts. We have also one tons of awards, but that doesn't matter. 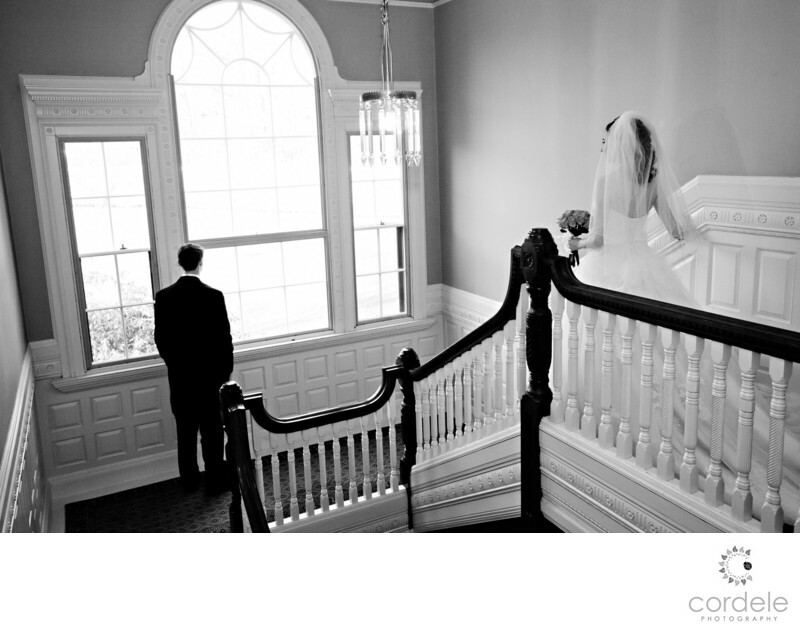 If you are looking for the best of the best photographers in Massachusetts, look no further!